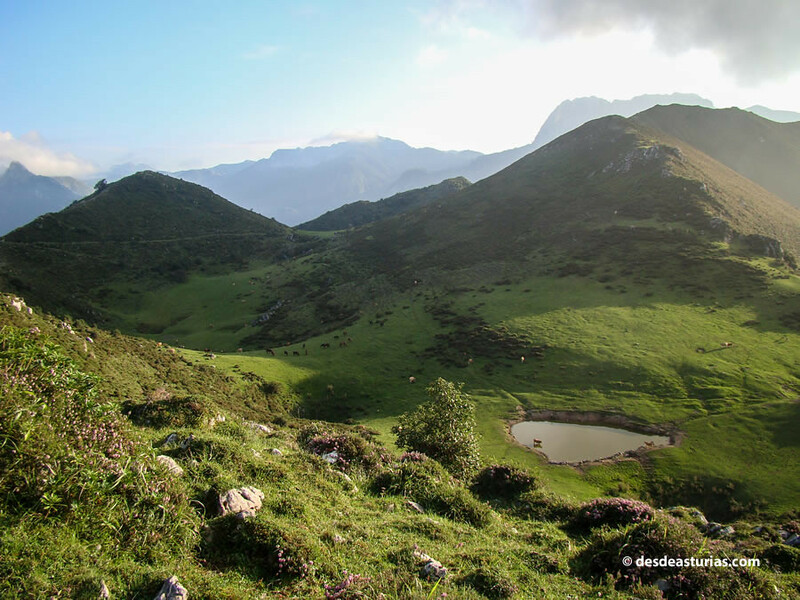 From this summit, the Asturian mountain, several of its mountains and valleys, as well as the steep relief of the foothills of the Picos de Europa, amazes and leaves us speechless and speechless. To crown the Picu Pierzu is to reach a new dimension in terms of panoramic views. 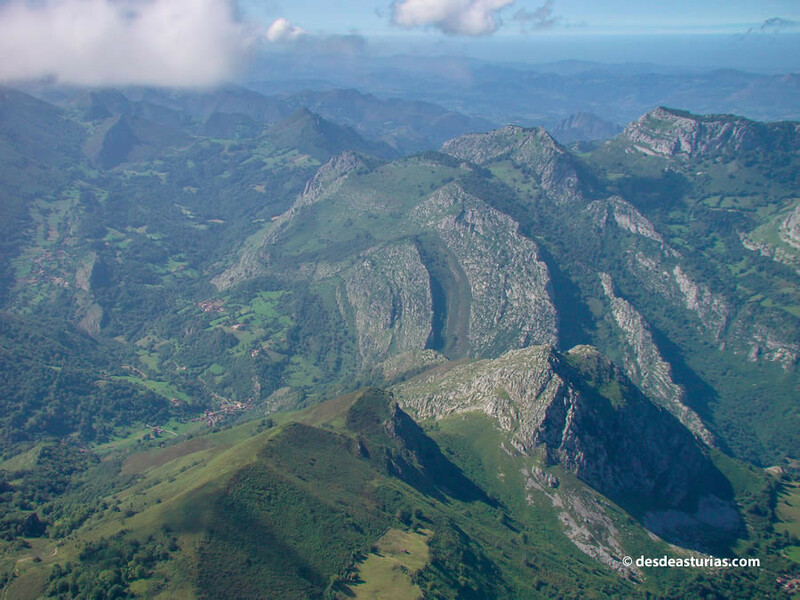 It is, without a doubt, the best viewpoint of the Ponga Natural Park and one of the most beautiful in the Cantabrian mountain range. 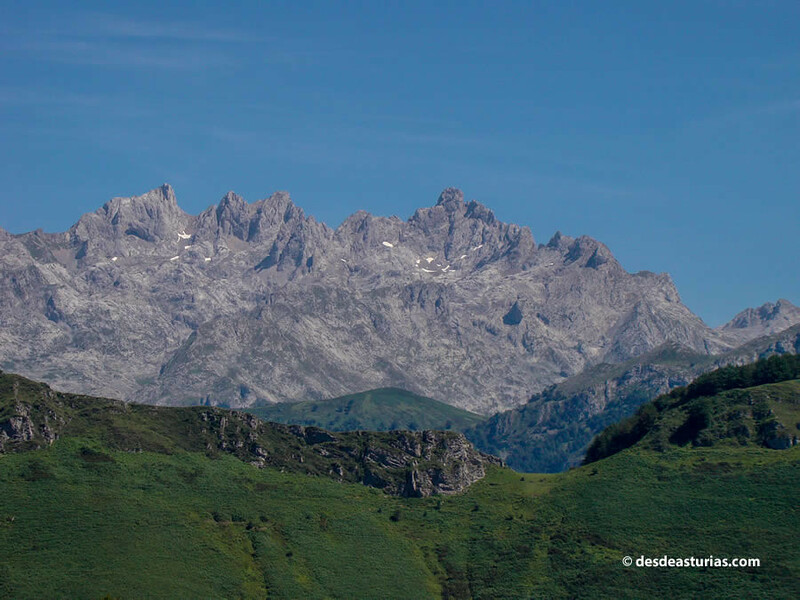 And is that the Picu Pierzu (1.542 m.) it is a mountain that already stands out clearly from those around it because of its slenderness. We are talking about a kind of gigantic and rocky pyramid that rises proudly over its surroundings, spotting itself from numerous points. 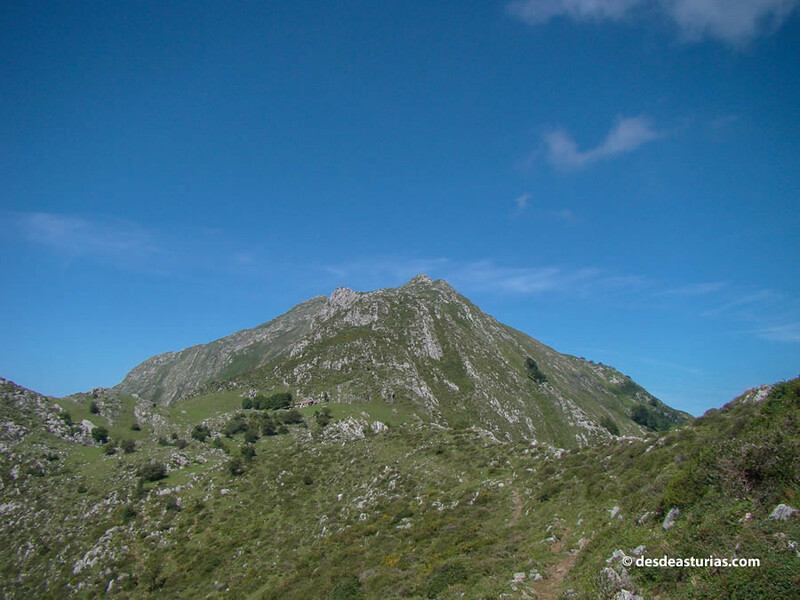 To get there, it's best to start the easy way: the climb up the South from Collada Llomena (The rest of its slopes have large collapses, with extreme slopes and long routes, in conditions of poor visibility and loss of orientation these routes are dangerous and very ill-advised). 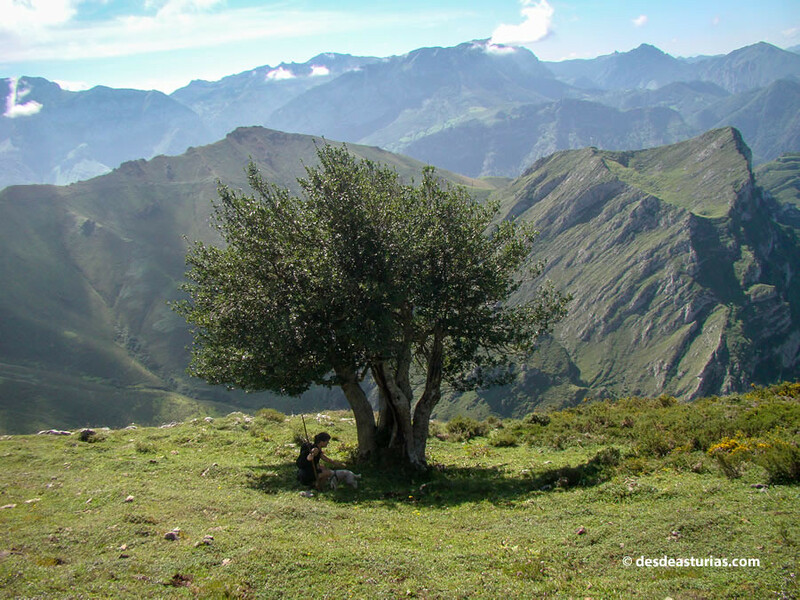 The itinerary we propose here is easy ascension, the best possible route, with a distance and a relatively accessible slope, of short duration, well signposted and with an extraordinary landscape in our path. That is why it is very important choose a totally clear day; a key factor to take into account to admire the tour doubly and enjoy the views once at the top. 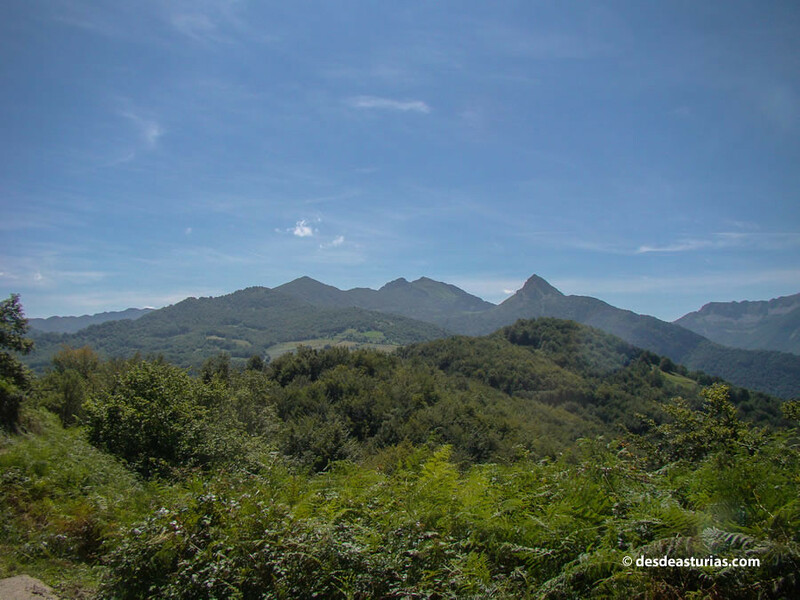 We take the AS-261 in the direction of San Juan de Beleño, to link with PO-2 towards Viegu, up to La Collada de Llomena, located at kilometer 7 of this road. A small esplanade next to the road serves as a parking space. 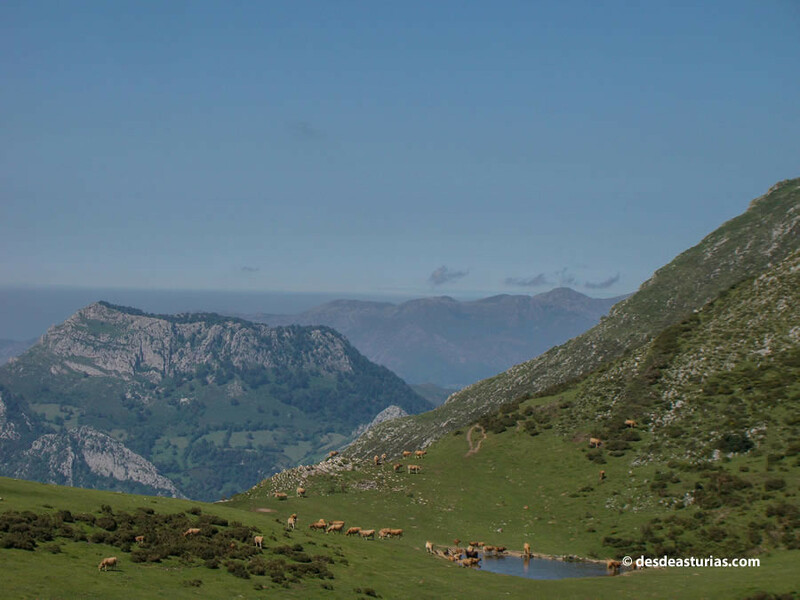 The views from here are already privileged, since we are at an altitude of 990 meters. A fairly high level that will make things much easier. We just have to overcome a positive drop of 600 meters to reach the top. From Llomena there are two tracks: the one that climbs towards the South on the way to Les Bedules, and the one that runs north towards the Pierzu, which can be seen in the background. 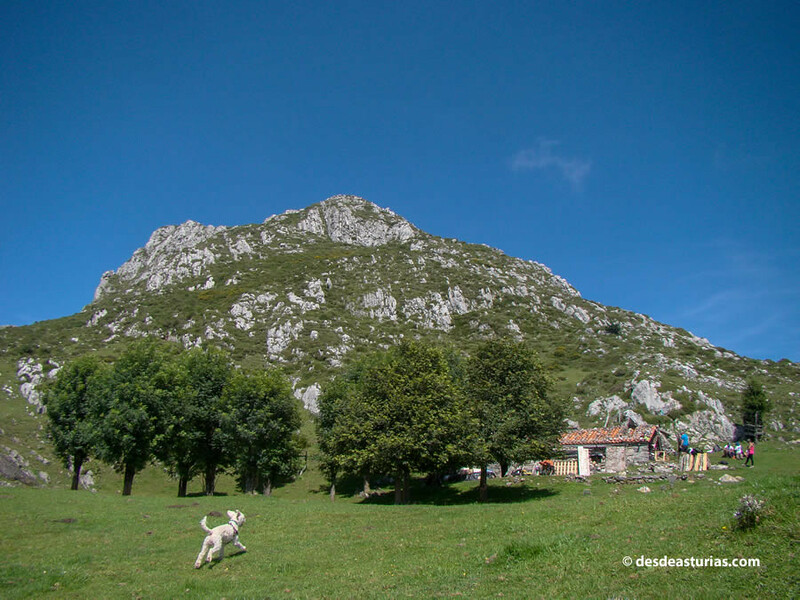 The trail is well signposted, with white and yellow marks, because it is classified as a Small Route, PR AS-211Within the Natural Park of Ponga. The first section is comfortable: a wide track of land that goes up slightly for about two kilometers. Halfway through this track we will find a good source, but we must bear in mind that except for the beginning of this track, the rest of the route runs in an exposed way, with hardly any shadow areas, so it is recommended to make the route early, avoiding the hottest hours. 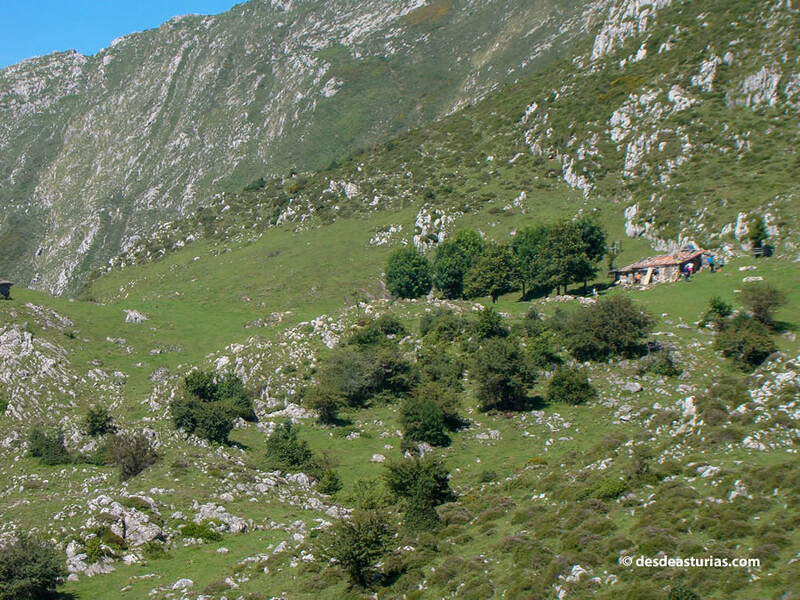 We reach an old quarry, where a path ascends to the right that faces the Sierra Excueño that we must crown. The slope is already steeper and the road zigzags in sinuous ascent. 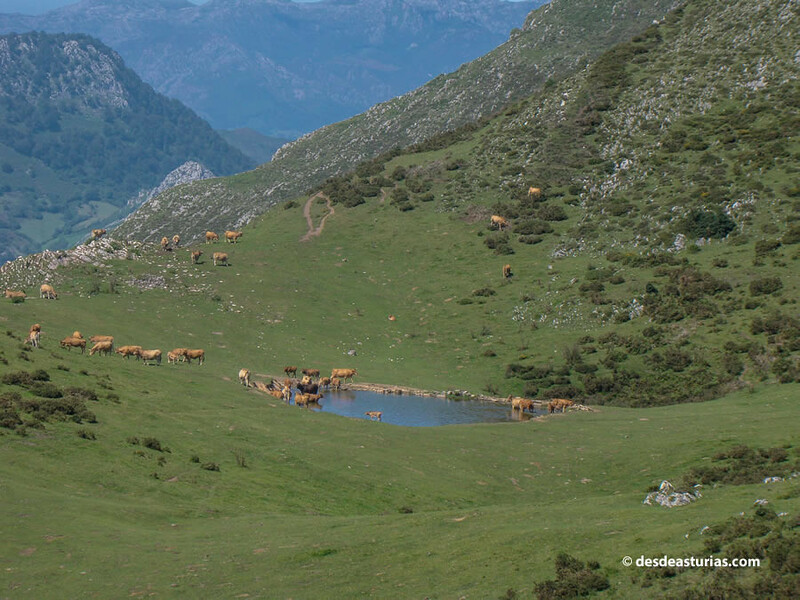 The trail itself is transformed into several cattle trails that run along the hillside (covered with scrub holly, brooms and felechos, all between some beech trees), until we reach the top of the hill from where you can see the valley of Aranga and the little one lake of the same name, with the majestic background of the Tiatordos and the Peña Sobancio. 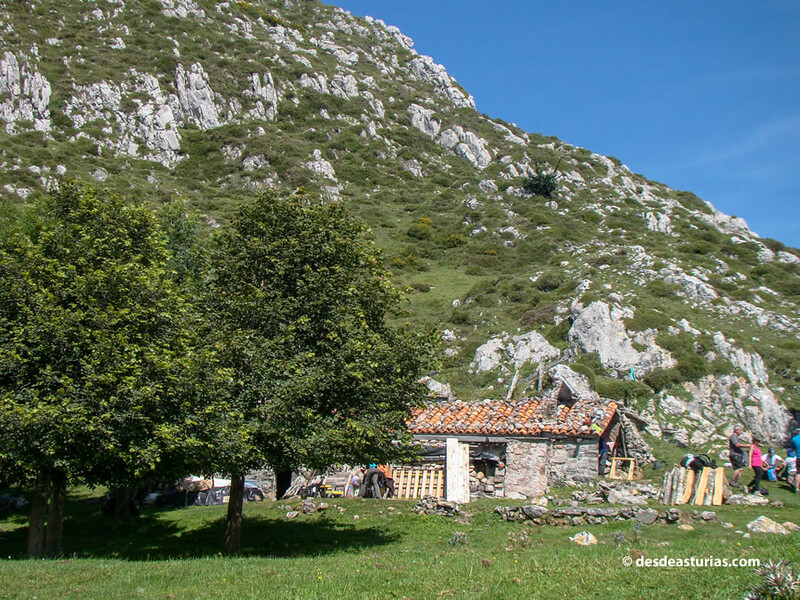 We continue advancing along the cordal until we reach the farm of Cerboes (1.258 m), where we will see three cabins surrounded by ash trees. At this point we have two options to continue. The first is to leave the cabins on the left, going to the right to cross the line of summits, and take a path that takes us, in strong ascension, towards a hill that we see in the background. When we reach the summit line, we turn left, walking towards the other slope, where we find a path in a grassy area with lots of stones. 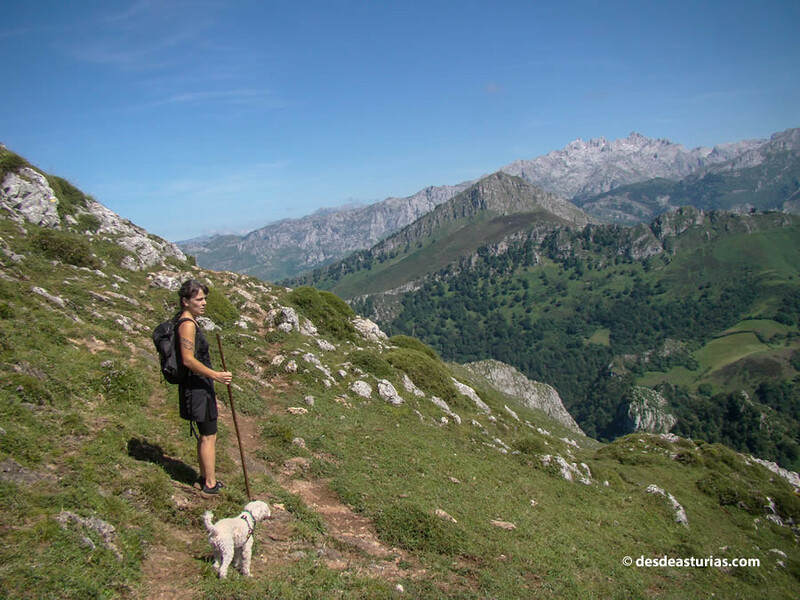 The second option is to take the path that starts next to the highest cabin, from where we take another path that climbs the rocky slope and reaches under the skirt of Pierzu Peak, a point of union with the first alternative. From here, always paying attention to the brands so as not to lose them, it is very easy to reach the summit. The path always has the same orientation and sometimes we even see the pile that marks the top. Once up, the panoramas assail us. 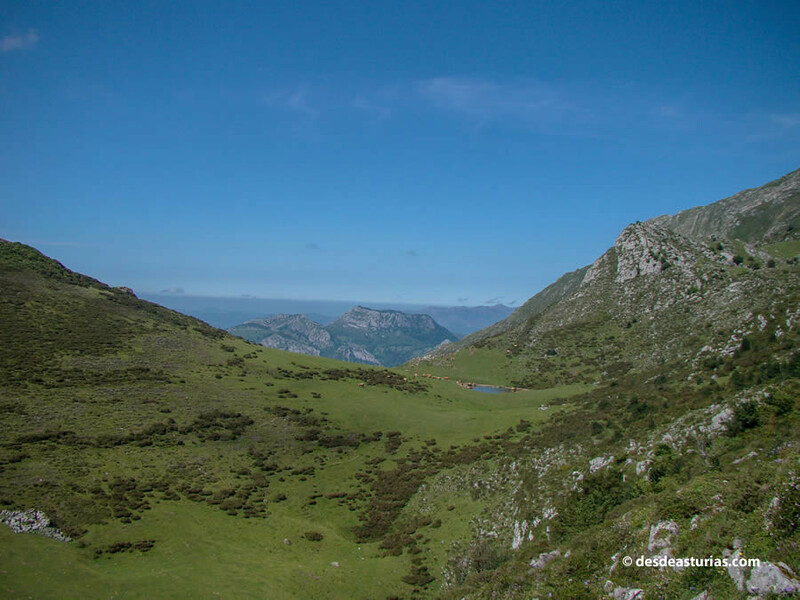 The mountains that look more al North they correspond with the Sierra del Sueve and the Cuera, closer to the sea. 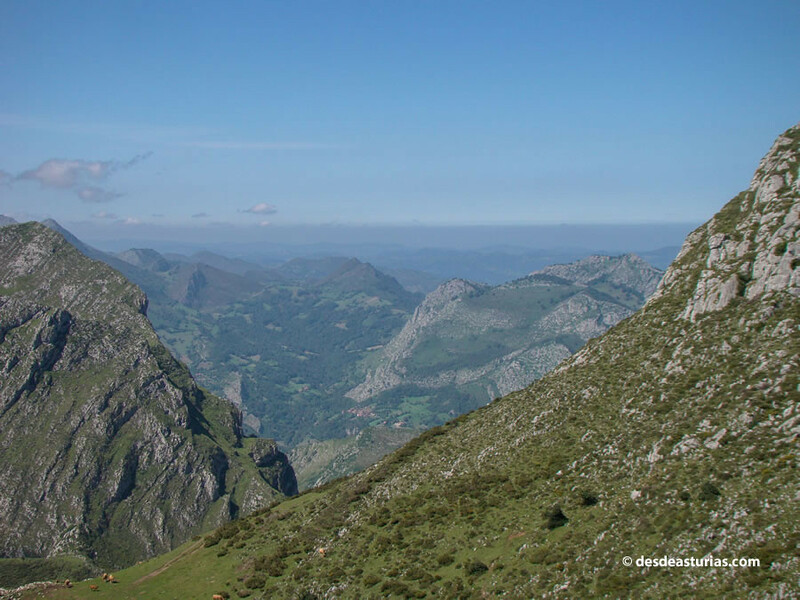 A little earlier we can see Arriondas, Cangas de Onís, towns of the council of Ponga, such as Cazu or Ambingue, and the council of Amieva, Pen and Cirieñu. 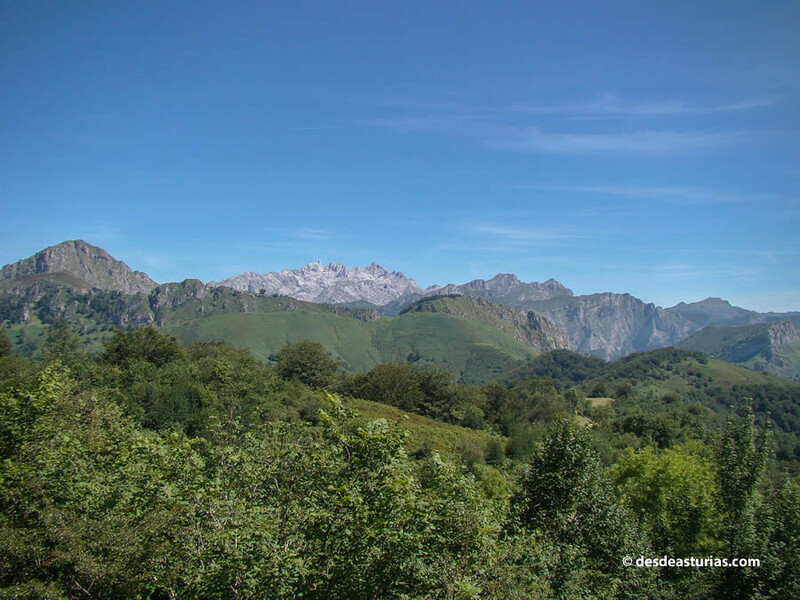 To him This, on the lushness of the beech woods, the western massif of Picos de Europa, and towards Public chat, the highest altitudes of Ponga, its deep cuttings and the Arcenoriu, giving shelter to the Peloño forest. Peña Ten also stands out. To him West the chorus of Ponga with the Maciedome and the Tiatordos, as well as the Canto del Oso. 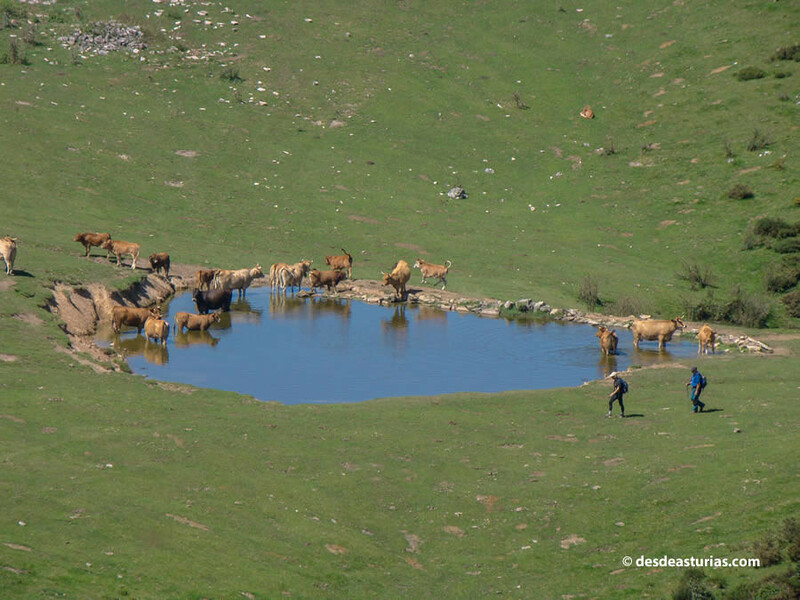 A large area of ​​pastures extends just below us. After a good time astonished and after having recovered strength, we returned along the same path. 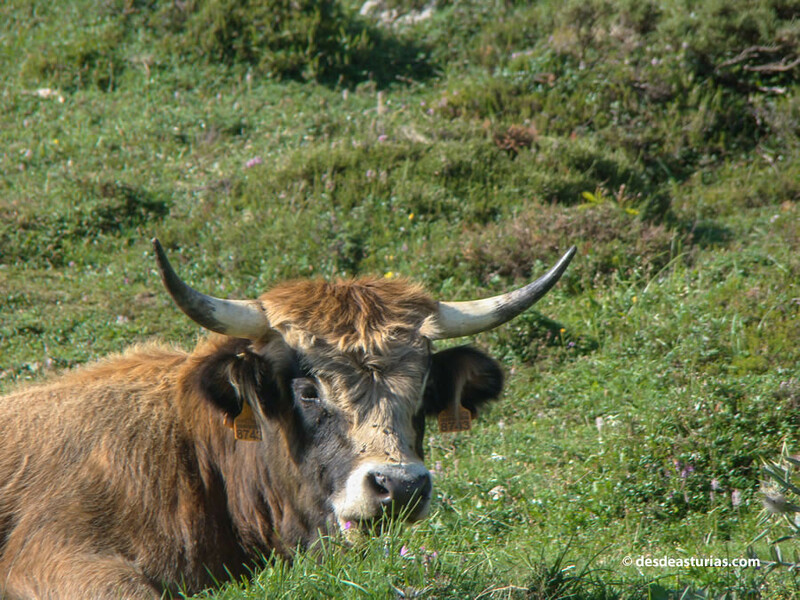 Point: We take the AS-261 towards San Juan de Beleño, to link with the PO-2 towards Viegu, until La Collada de Llomena, located at kilometer 7, where there is a car park. 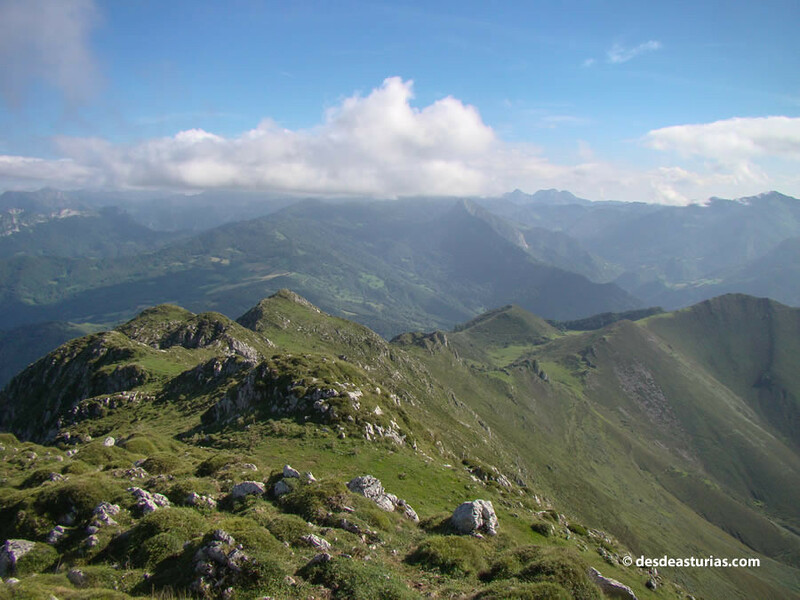 Cumulative unevenness: Some 600 m.
except for some section of the initial trail, the rest of the route runs exposed and with hardly any shadow areas, so it is recommended to make the route early, avoiding the hottest hours.